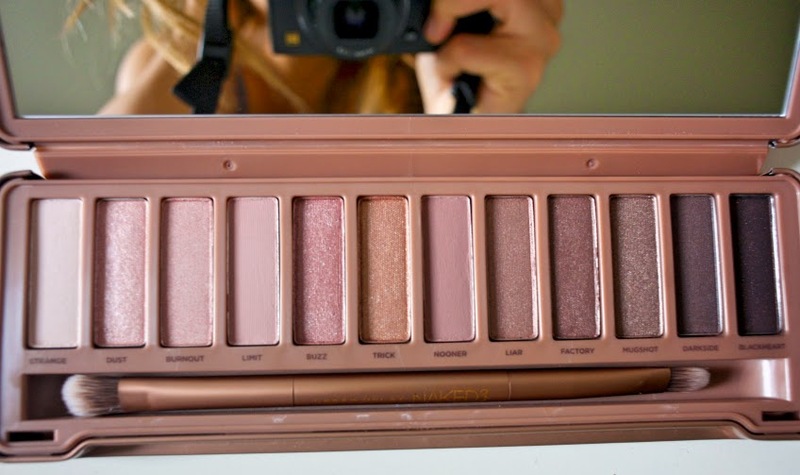 En: Hello everyone , today i want to share my thoughts on the one and only Naked3 Palette . 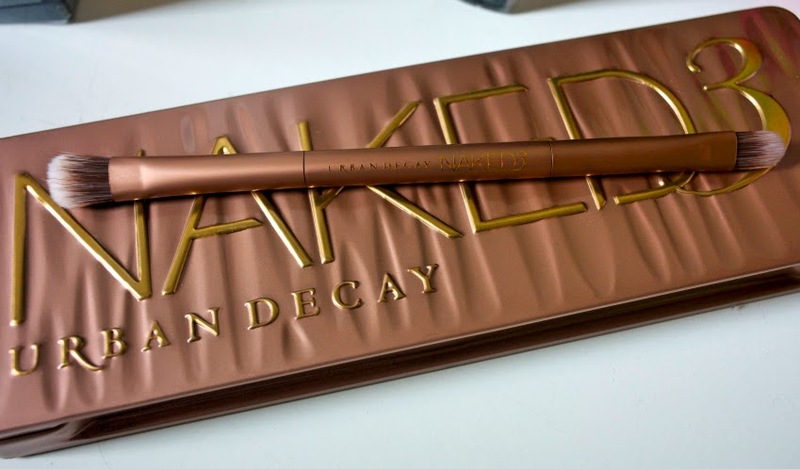 I was so exited when i saw it in Sephora France , i wanted it since Christmas and now it's finally mine ! 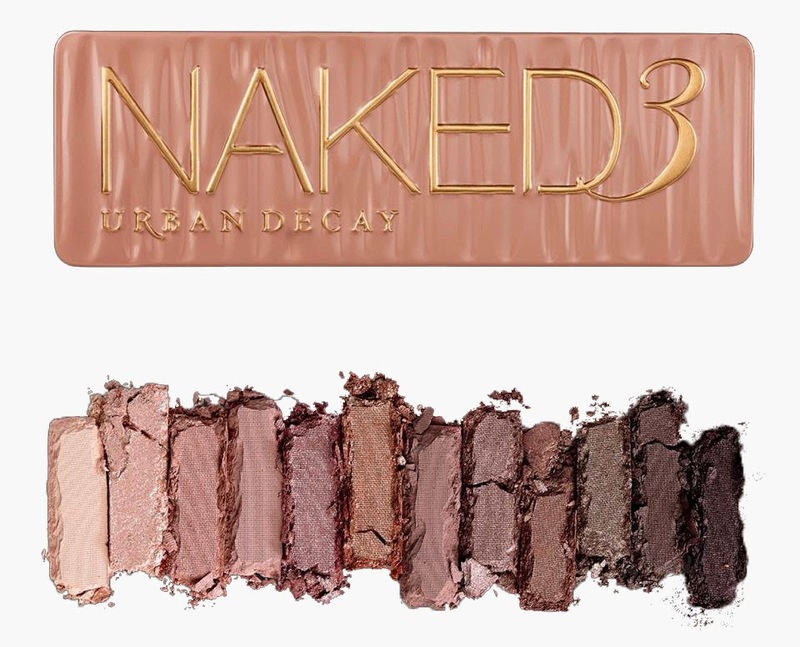 Ro: Buna dragele meke, azi vreau sa impartasesc cu voi parerea mea despre unica paleta Naked3 . 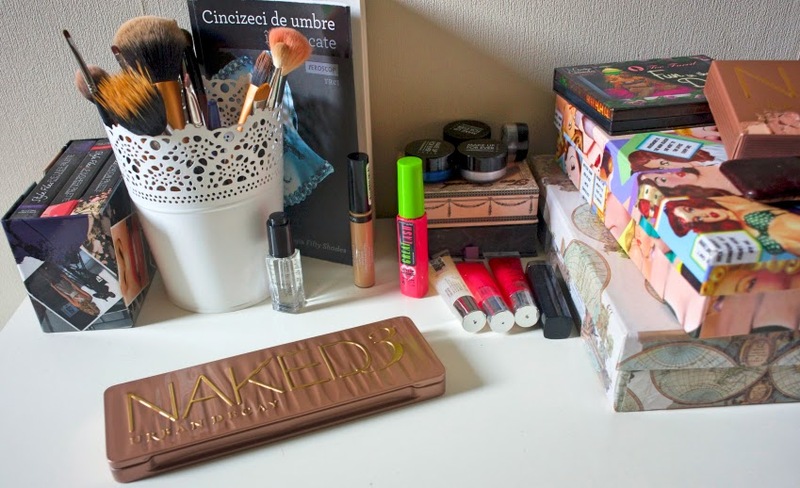 O doream inca de la Craciun , iar cand am vazut-o in Sephora Franta a trebuit sa o am! 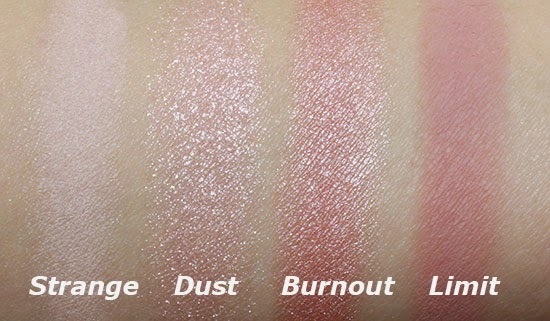 En: The packaging has this beautiful rose-gold-pinkie metallic tint and it's a little bit wavy . It's compact and perfect for travelling . The packaging also comes with a big mirror and a two ended brush that you can actually use, great quality made from synthetic bristles . Ro: Ambalajul este de o superba culoare metalica: roze-auriu-roz si este putin "in valuri". Este de asemenea compact ceea ce face paleta perfecta pt calatorii. Contine de asemenea o oglinda mare la care au adaugat si o pensula cu doua capete , care chiar se poate folosi, creata din par sintetic de calitate extraordinara. 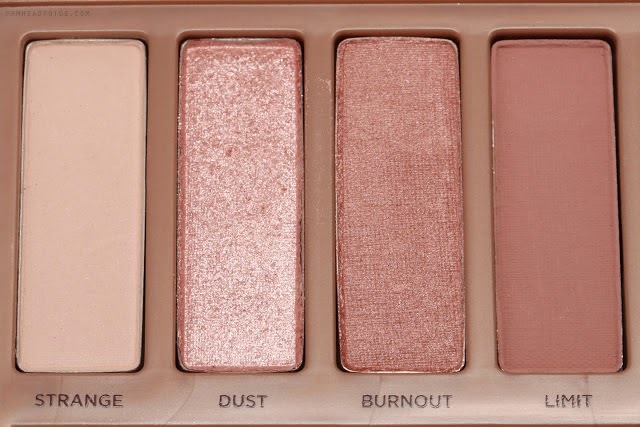 My favourite palette yet !!! 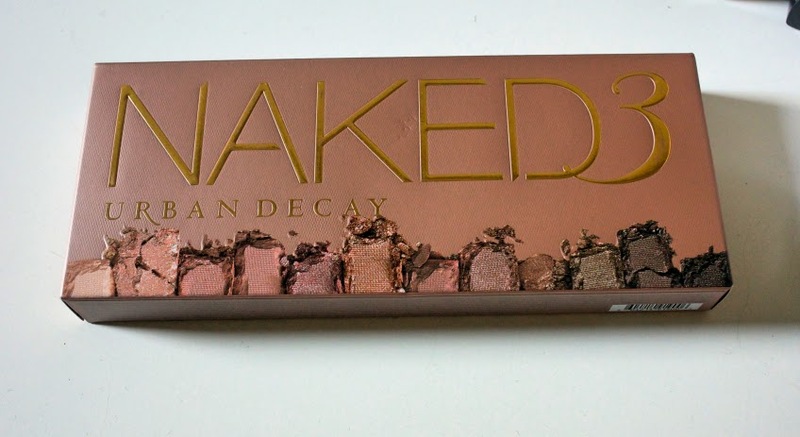 Great review- this is my favorite of the Naked palettes (I don't own any, though, haha). 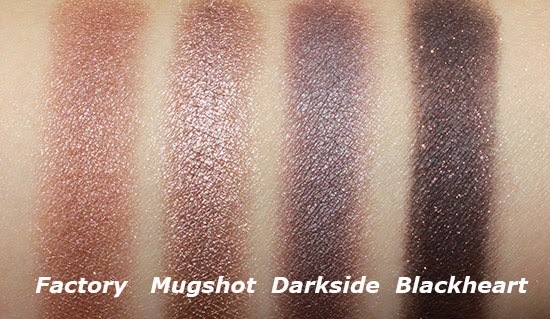 It's great to see the colors tried out on skin- so pretty! I've got it a while ago, but still haven't used it. I just don't want to ruin it. I'm stupid like that I guess. 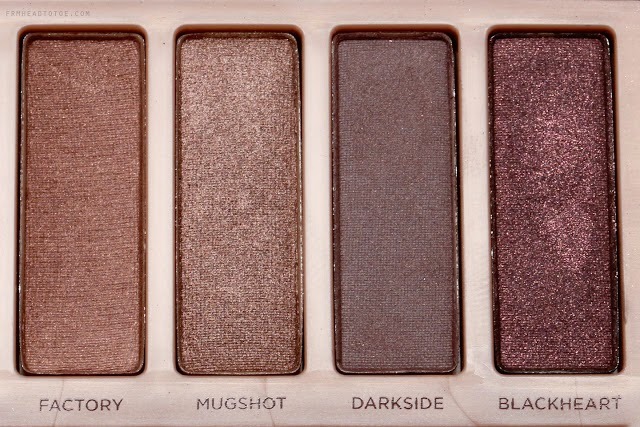 Maybe I'll be using it tomorrow, the shades are stunning. 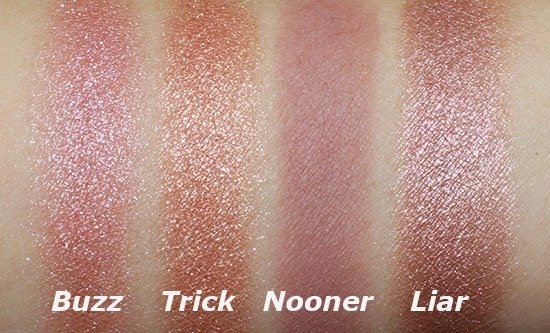 wow cool, i love naked 3!! thanks for the great review. 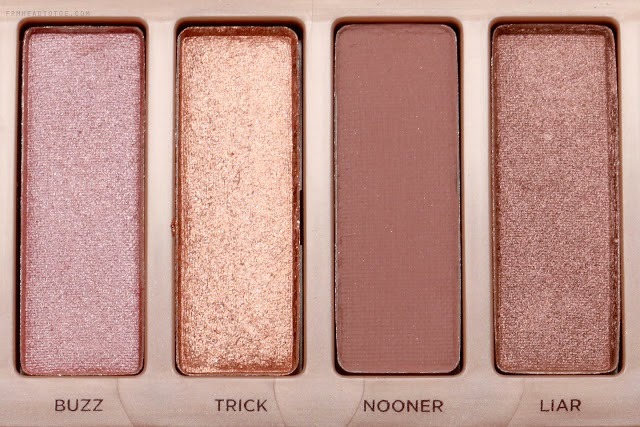 the naked3 looks pretty good!